With every mission trip, we like to share testimonies on that next Sunday morning during our small group time. We ask all of our students to stay in our student building for that hour to hear all about what God did through the mission trip for the glory of Jesus. 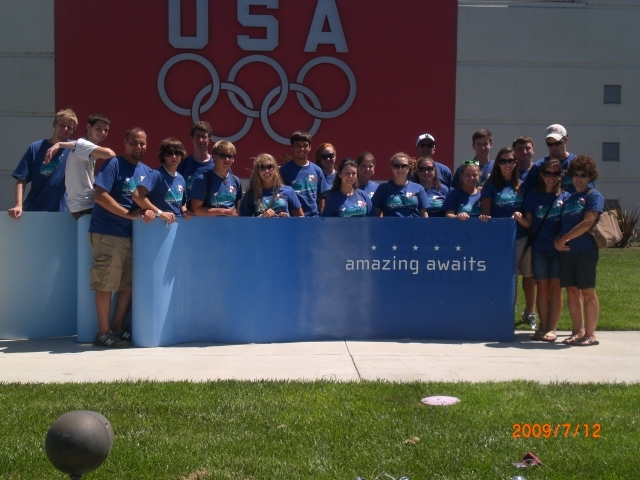 This was our big-advanced mission trip only offered to our juinors, seniors, and 2009 graduates who qualified. We share testimonies like this for several reasons. First of all, Revelation 12:11 says that Satan is overcome by the blood of Jesus Christ and by the word of the testimonies of believers. We encourage all of our students to share testimonies specifically about what was done for and through Jesus Christ. We want Satan to be constantly overcome in our student ministry! Secondly, we share testimonies so the other students can hear what God is doing to use and to change our students who went on the trips. We don’t want to leave the passion for missions on the trip, but we want to bring it home. We don’t want to be trip-missionaries, we want to be real missionaries who live for Jesus 24-7. So we do it to be held accountable, to spread the passion, and to equip our students to live for Jesus here at home. I hope you enjoy the mp3!